Restorative dentistry procedures are aimed at treating a variety of problems that affect the looks and functionality of teeth. 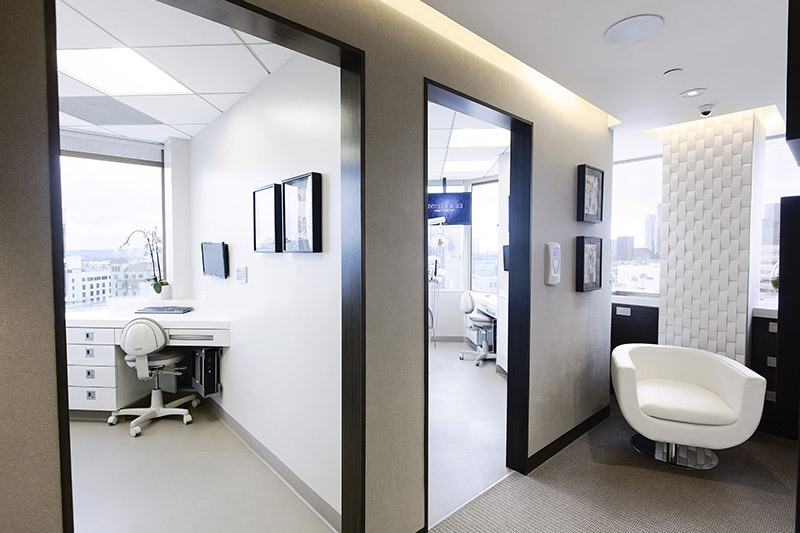 By repairing decayed or otherwise damaged teeth, our Beverly Hills restorative dentistry expert helps patients retain their chewing ability throughout life. 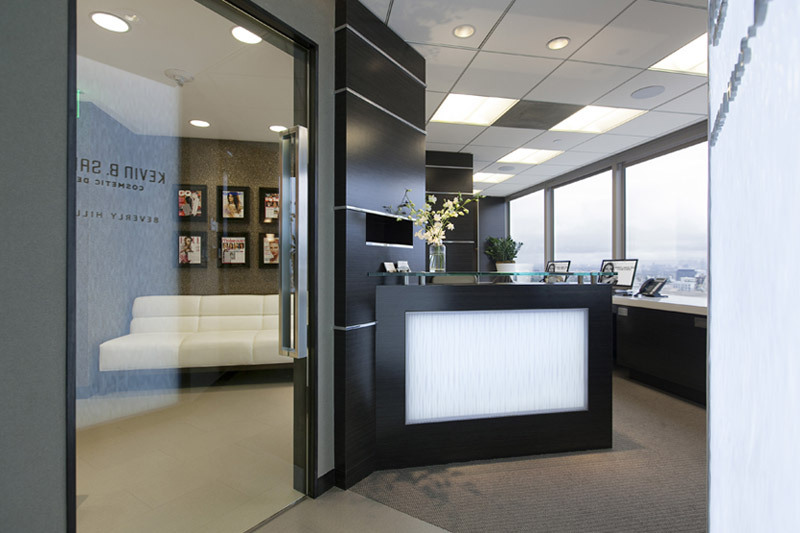 In addition to cavity repair, restorative treatment includes endodontic procedures and tooth replacements. Here is more about the restorative dentistry options available to our patients. Depending on the severity of the damage and the goals of the patient, our dentist may use any of several options for repairing decayed teeth. Fillings, either amalgam or tooth-colored, are standard options for repairing smaller cavities. When cavities are larger, our dentist may recommend inlays or onlays, which are used for decay within the cusps and extending to the edges of teeth, respectively. 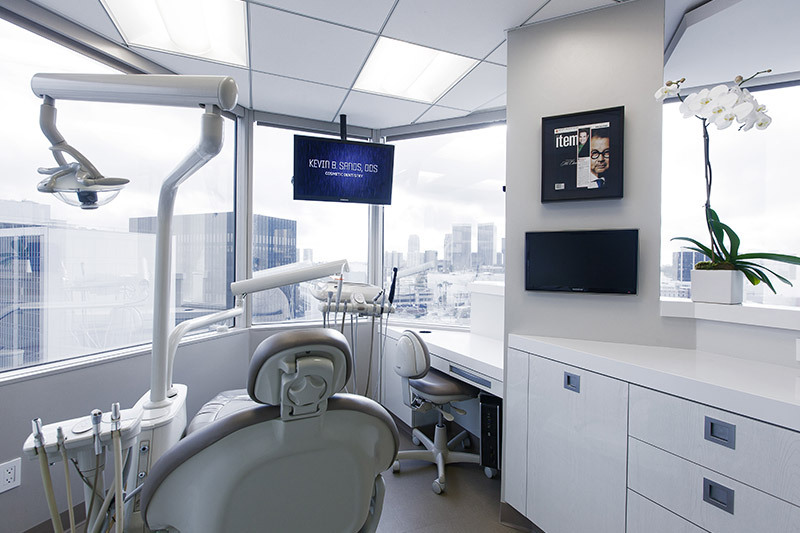 For the most severe tooth decay, our expert in restorative dentistry in Beverly Hills may advise the use of crowns to restore appearance and offer protection in the future. Endodontic treatments, including root canal therapy and root canal surgery, are used to save teeth that are threatened by pulp infections related to tooth decay or physical trauma. 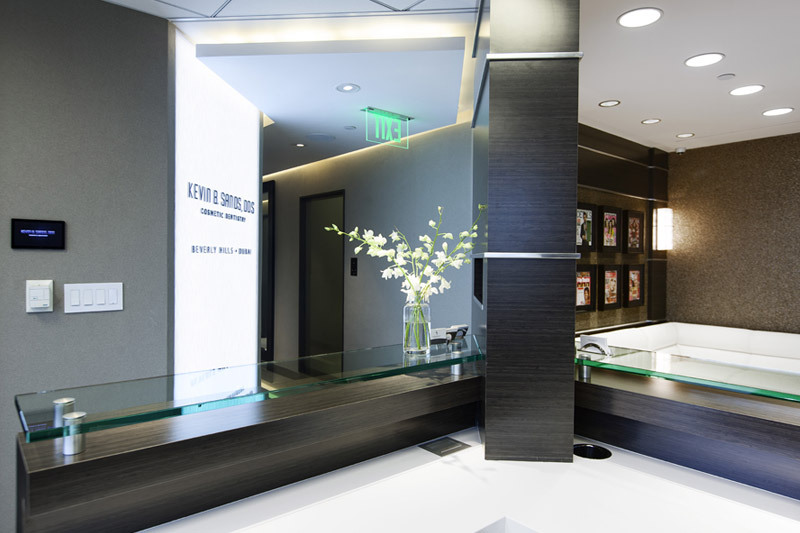 In root canal therapy, our Beverly Hills restorative dentistry expert removes the pulp and protects it from future infections. Root canal surgery is used for pulp infections that are re-occurring or unlikely to respond to standard root canal therapy. Patients who have lost teeth can visit our expert in restorative dentistry in Beverly Hills to have those teeth replaced. In doing so, patients put themselves at a lower risk for both oral health problems and loss of appearance in the future. 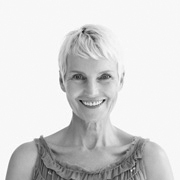 Options include bridge-supported crowns, full and partial dentures and dental implants. Dental implants offer the most complete replacement, fulfilling the role of tooth roots to prevent jaw bone resorption and the loss of looks that often results from lost teeth. Restorative dentistry offers not only improved functioning but also better looks for patients who have been afflicted by oral health problems. With timely treatment, patients are more likely to live without pain and have a better prognosis. 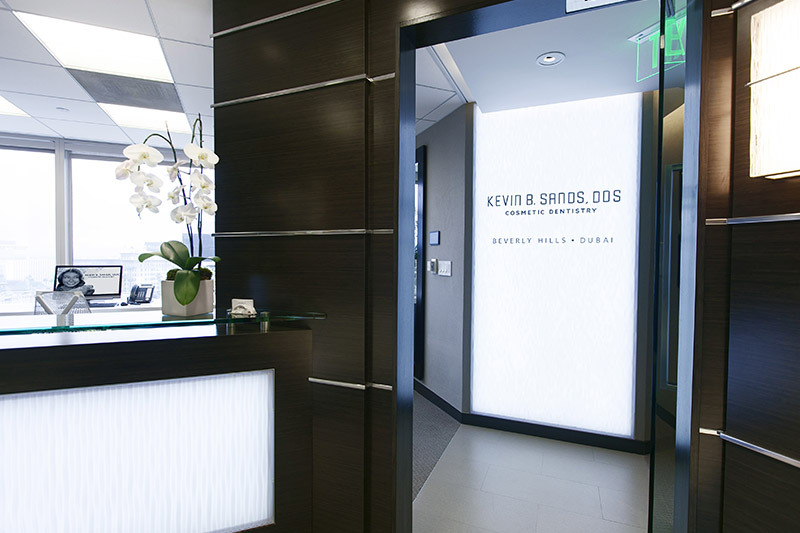 To learn more about the benefits of restorative treatments, patients can schedule a consultation with Dr. Kevin Sands.